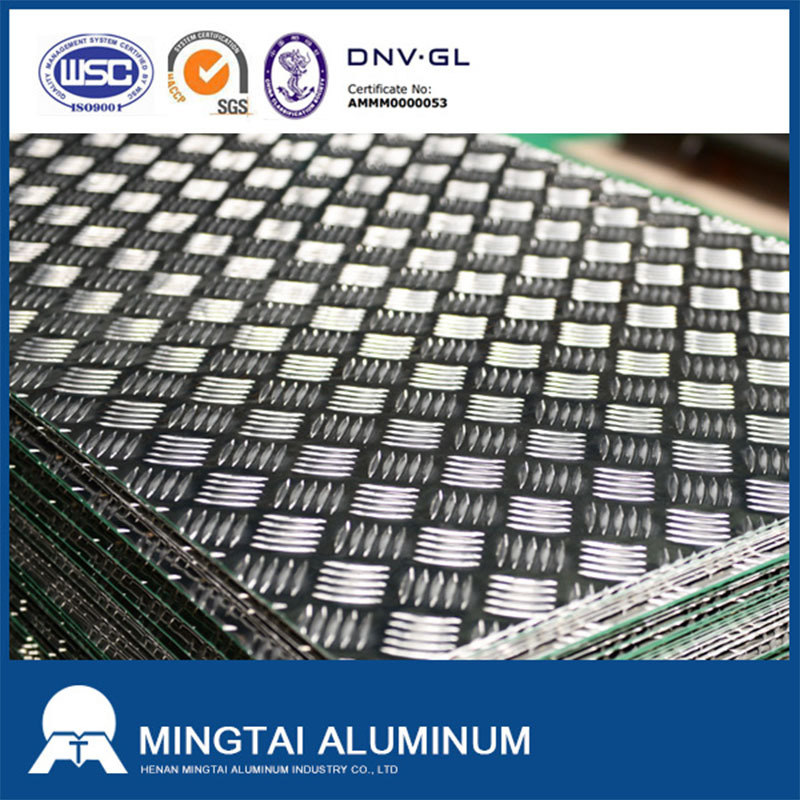 Aluminum tread plate is maily known for Tread Plate Embossed Aluminium, including the main products 1000 series , 3000 series , 5000 series and 6000 series aluminum alloy products.Mingtai aluminum can produce aluminum tread plate including one bar aluminum , two bars, three bars and five bars aluminum products, which are widely used as anti-slip floor in construction, vehicle, ship, etc. 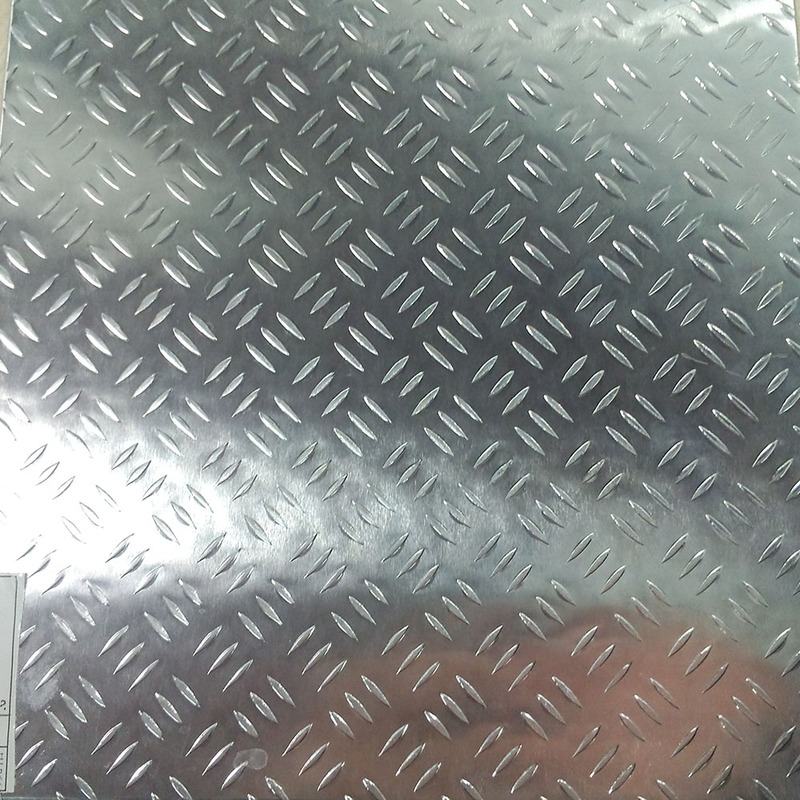 Aluminum Tread plate is mainly used as anti-slip floor in construction, vehicle, ship, etc. 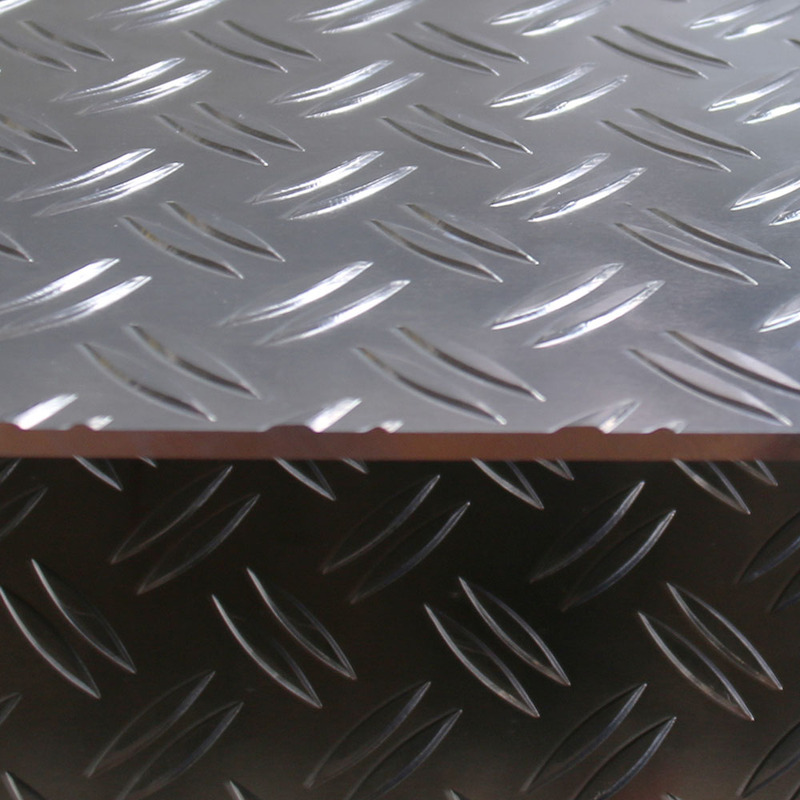 Looking for ideal Bar Aluminum Tread Plate Manufacturer & supplier ? We have a wide selection at great prices to help you get creative. 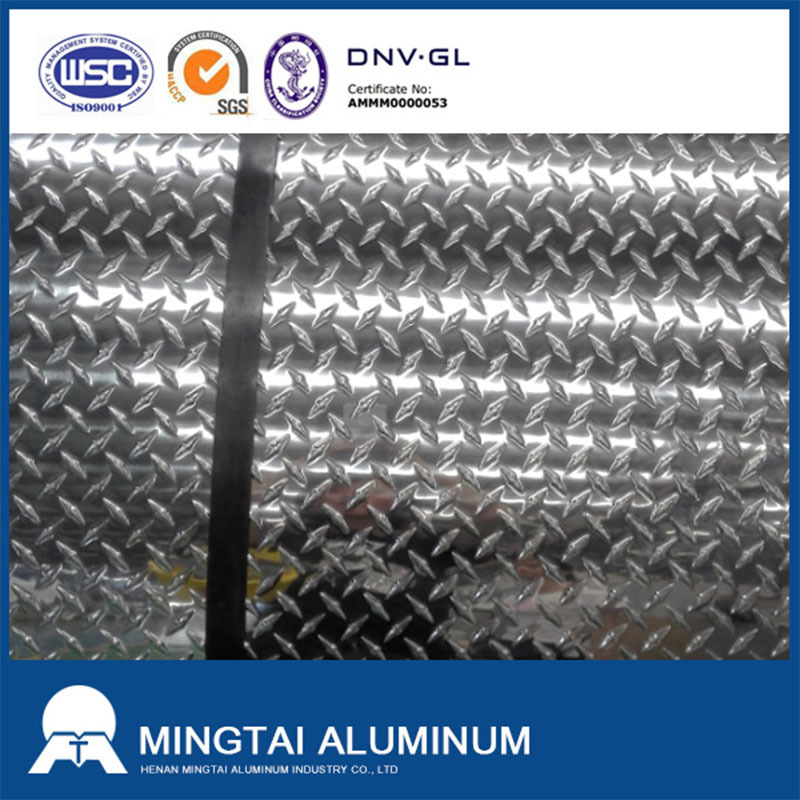 All the 3 Bars Aluminum Tread Plate are quality guaranteed. We are China Origin Factory of 5 Bars Aluminum Tread Plate. If you have any question, please feel free to contact us.